Masterspec is the leading specification system in New Zealand’s construction industry used by over 1200 design practices. Masterspec is available on two operating systems, Masterspec Link using Word linked to a browser, and Masterspec NextGen2, an entirely new, intuitive online platform. Masterspec provides detailed specification resources that can be easily modified to suit any project. 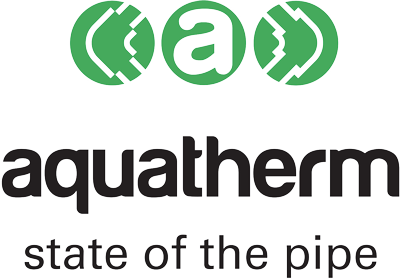 aquatherm NZ Limited, a Product Partner of Masterspec, values the service and expertise we can offer specifiers by having a branded specification section in Masterspec and we have provided downloads in this section of Masterspec documents aquatherm green and aquathrm flexi.